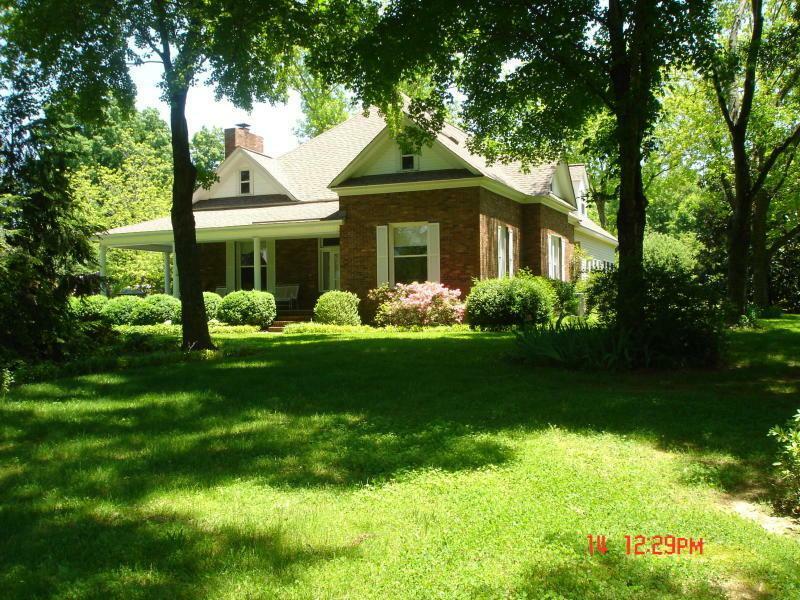 HOME, LAND, LAKE, VIEW all with this rare opportunity. See virtual tour. 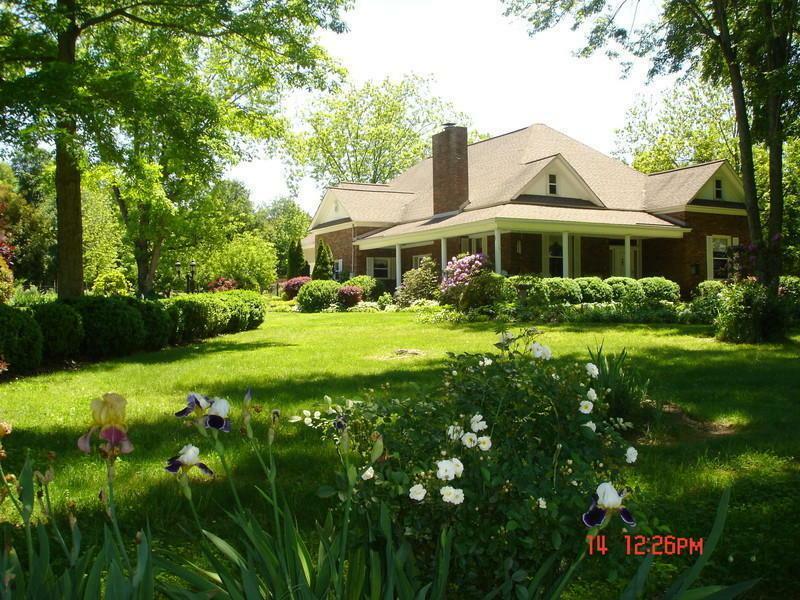 26+ acre farm with a Beautiful 4100+ S.F. 2 story brick and partial vinyl home with hardwood floors in main sections, 9+ft ceilings with crown molding, 4 BR, 3 Baths, plus large bonus room or 5th bedroom, Sun room and a screened porch with a mini kitchen. Dual stair case for upstairs and lots of attic storage. 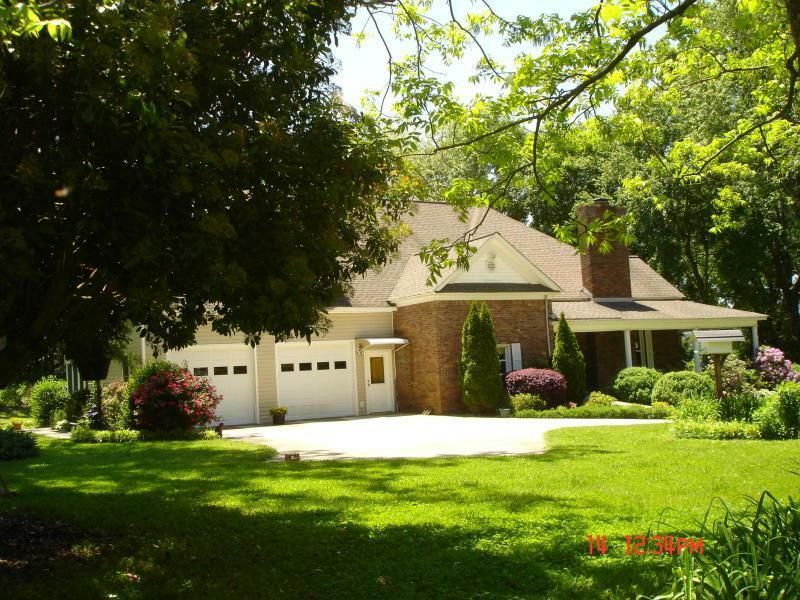 Has a large 2 car attached garage. Entrances have handicap ramps and large doors. Master suite on main level. Rear balcony over looking the property and a beautiful front view of pigeon mountain. 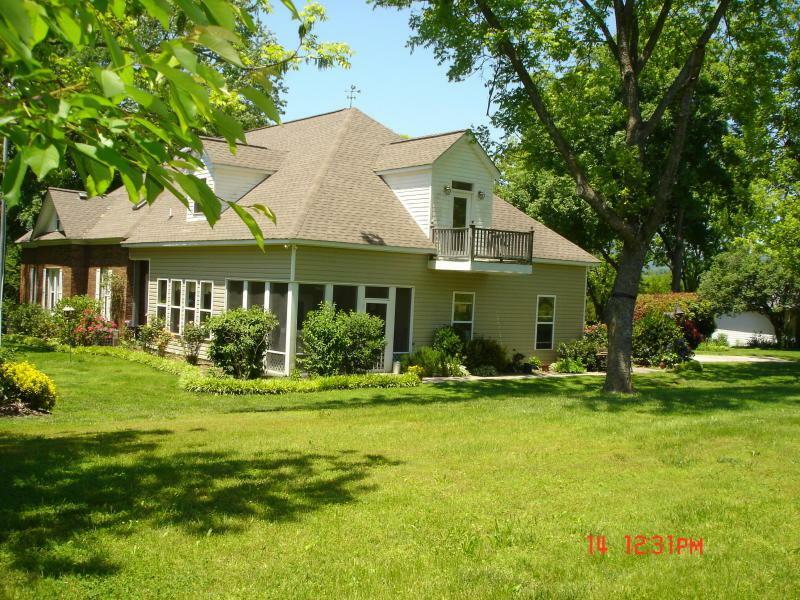 Land is cleared, fenced and cross fenced with a 6 acre stocked lake with 2 docks. Too many fruit trees and bushes to name them all.Has a 32' x 68' pole barn, and a large detached workshop. Asphalt and concrete driveway. Ready to move in and start enjoying this beautiful piece of property.